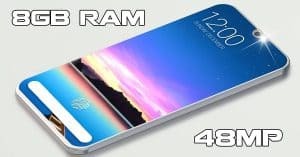 Best Snapdragon 855 chipset phones: 12GB RAM, triple-lens cameras! 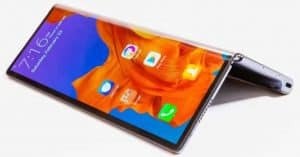 Best Snapdragon 855 chipset smartphones January 2019: 12GB RAM, triple-lens cameras! 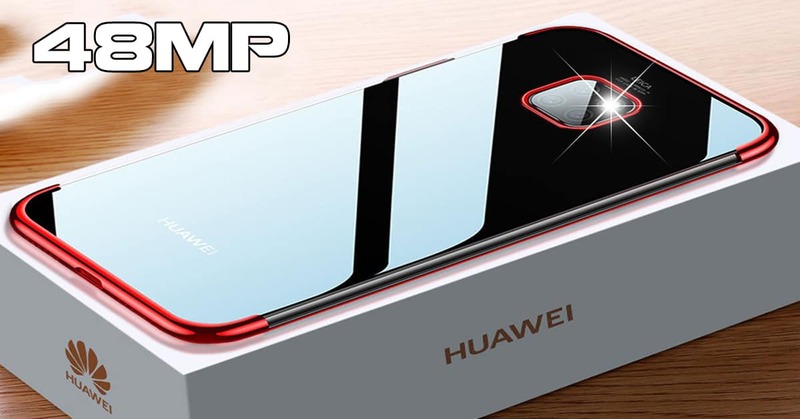 Welcome to our list of the best Snapdragon 855 chipset smartphones January 2019 with fantastic specs like 12GB RAM, triple-lens cameras! Check them out right below! Surprisingly, Xiaomi’s next big flagship Mi 9 topped our list of the best Snapdragon 855 chipset smartphones. 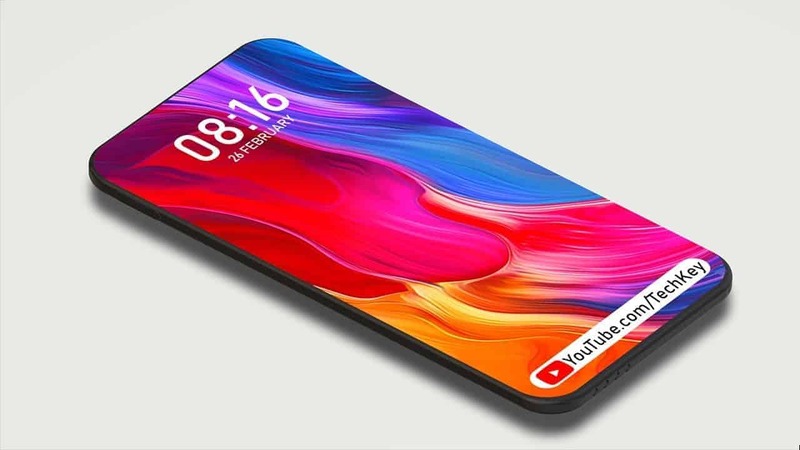 Regarding the display, Xiaomi Mi 9 specs feature a 6.2-inch Quad HD screen with 1080 x 2280 pixels. Besides, it packs 6/8GB RAM and 128/256/512GB internal memory (expandable up to 256GB via microSD card). 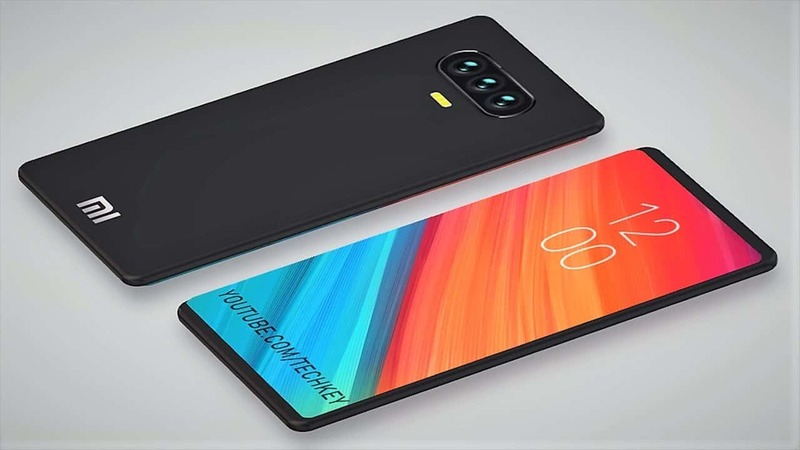 Furthermore, the Xiaomi phone runs on Qualcomm Snapdragon 855 chipset and Android 9.0 Pie operating system! Xiaomi Mi 9 cameras sports a 16MP + 20MP + 16MP triple rear cameras and a dual 20MP + 12MP selfie sensor. Additionally, the phone equips a 4300mAh battery box. Finally, Xiaomi Mi 9 price is around $799 ~ Rm. 4,757. The next device on our list of the best Snapdragon 855 chipset smartphones today comes from Sony! In details, the Sony Xperia XZ4 specs sport a 6.55-inch display with 2K resolution. Under the hood, the new Sony handset is going to run on the Qualcomm Snapdragon 855 chipset. Furthermore, the device also arrives with the latest Android 9.0 Pie operating system out of the box. In terms of the storage, the Sony Xperia XZ4 offers 6GB RAM and either 64 GB or 256 GB of storage. There is also a microSD card which can expand up to 256GB. 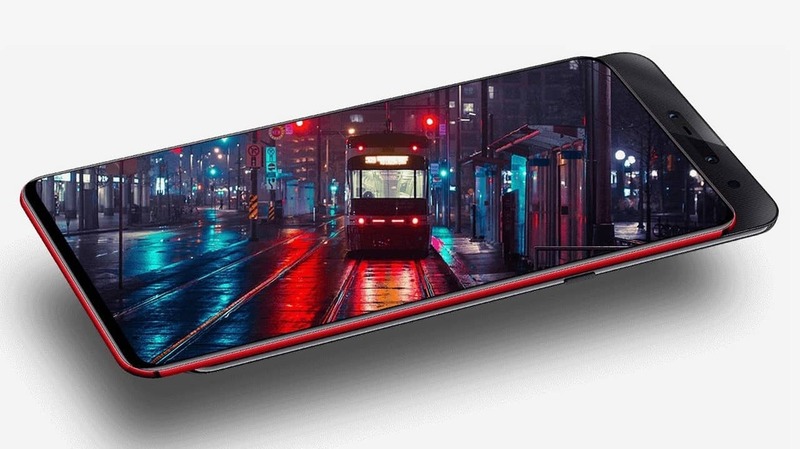 Meanwhile, the handset reportedly equips a fingerprint scanner on the side. How about the photography system? Sony Xperia XZ4 camera packs a primary 1/2.3” sensor and OIS. Meanwhile, the front panel is going to house a single selfie shooter with a super wide-angle lens. Furthermore, the device also includes a 3,900 mAh battery. Finally, Sony Xperia XZ4 price should begin at $1,137 ~ Rm. 4,617. Another Chinese device entered our list of the best Snapdragon 855 chipset smartphones today! 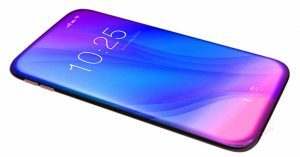 Regarding the display, Lenovo Z5 Pro GT specs offer 6.4” Super AMOLED display with FHD+ resolution of 1080 x 2340 pixels. 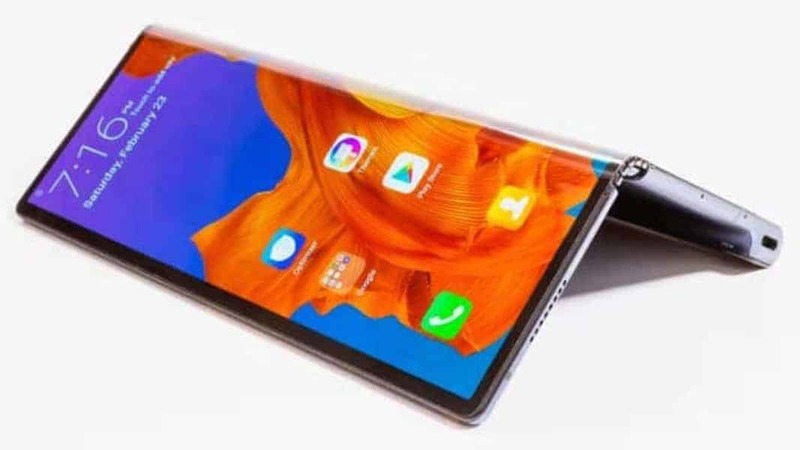 Furthermore, the Lenovo flagship works on an octa-core Qualcomm Snapdragon 855 processor. As for the storage, it offers different variants of 6/8/12GB RAM with 64GB/128GB ROM (expandable up to 256GB). Otherwise, keeping the light of the device is a 3,350mAh battery. Moreover, the handset runs Android Oreo out of the box with ZUI 10. Also, the software system is supported to upgrade to Android Pie 9. 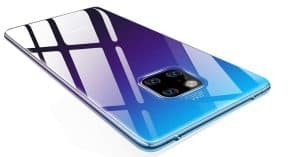 Whereas, Lenovo Z5 Pro camera boasts a dual 16MP (Sony IMX576) (f/1.8) + 24MP (IMX519) rear snapper. Besides, the slider is home for another front dual 16MP + 8MP shooter. 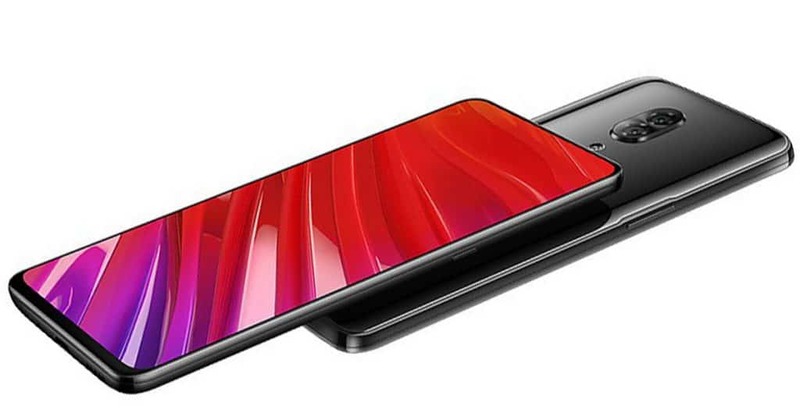 Lenovo Z5 Pro GT price comes with three different tags. In details, the 6/128 GB variant goes for CNY2,698 ($390/€340), while the 8/256GB is CNY3,398 or $500/€440. 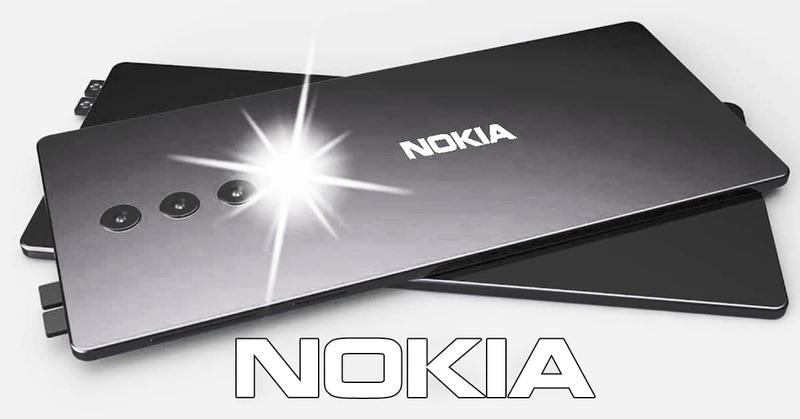 More interestingly, the most powerful device with 12GB RAM and 512GB storage costs CNY4,398/$650/€560. 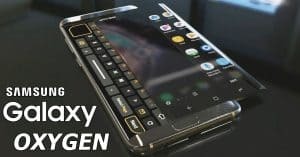 Samsung’s upcoming product release finished our list of the best Snapdragon 855 chipset smartphones January 2019! Samsung Galaxy S10 specs feature a massive 6.7-inch display with a resolution of 1440 x 2960 pixels. 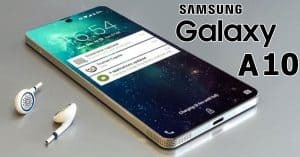 Under the hood, the Samsung phone equips Qualcomm Snapdragon 855 chipset and proceeds with Android 9.0 Pie operating system. Concerning the storage, the Samsung handset has 6GB RAM and 64/128GB ROM (expandable up to 512GB). How about the photography system? 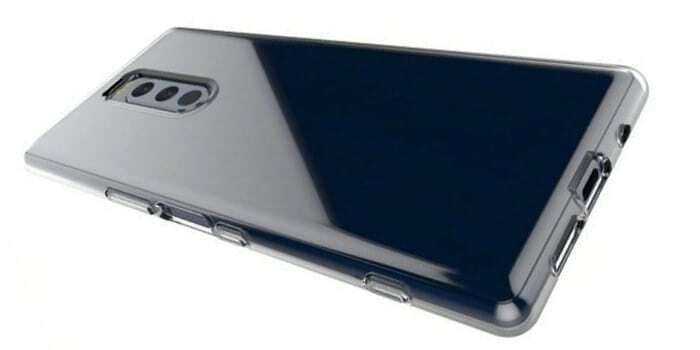 Samsung Galaxy S10 camera is going to sport a dual 12MP lens on the back and another 8MP selfie sensor up front. 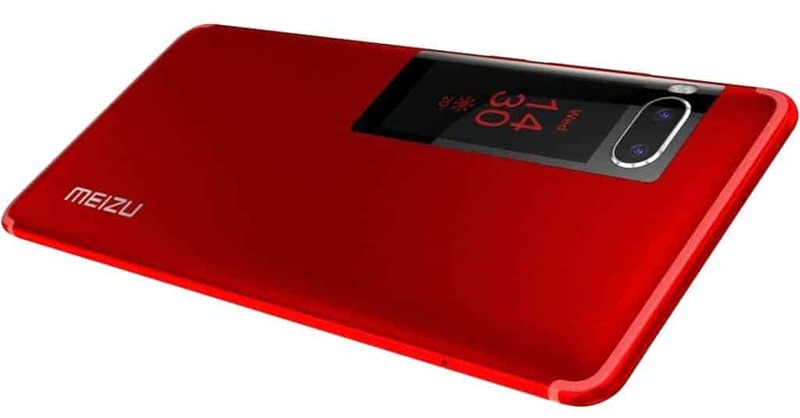 Regarding the battery, the Galaxy S10 power box contains a 4000mAh battery. 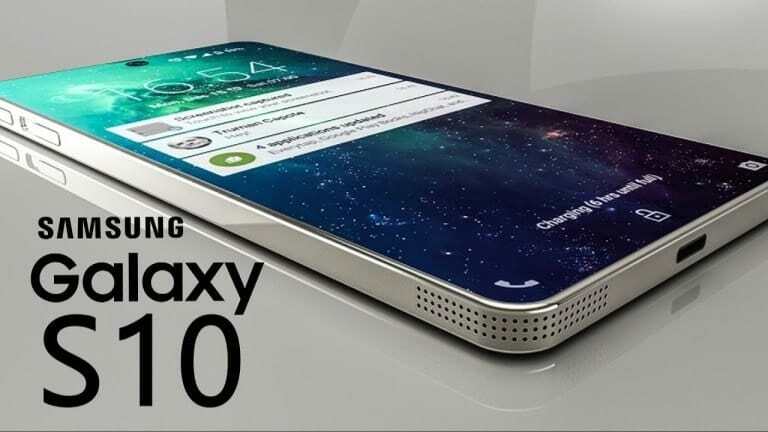 Lastly, Samsung Galaxy S10 price can start around $866 ~ Rm. 3,573. With excellence photography system and powerful hardware, the Xiaomi Mi 9 and Lenovo Z5 Pro GT are great choices for your upcoming purchase. 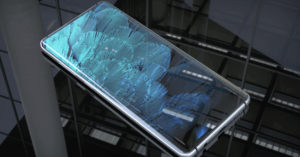 Furthermore, the Samsung Galaxy S10 is also worth the wait with a fantastic hardware system and design!